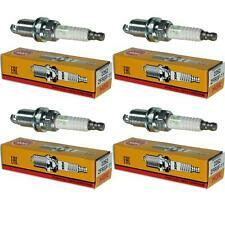 JEEP COMPASS MK49 2.4 Spark Plugs Set 4x 2006 on ED3 Bosch. 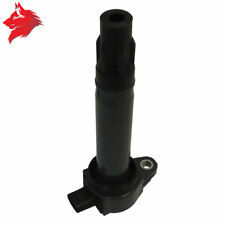 CHRYSLER SEBRING (JS) 2.0 VVT Saloon Petrol 07/2007 12/2010 FWD 16 156 115. 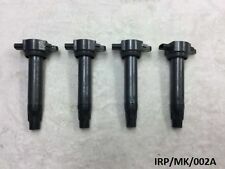 CHRYSLER SEBRING (JS) 2.4 VVT Saloon Petrol 07/2007 12/2010 FWD 16 170 125. Zustand: Das neue unverbrauchte Ersatzteil. Bremsen & Bremsteile. Marke: Genuine Original FIAT. Engine Code: AKK, Engine Code: ANW, Engine Code: AUD. Engine Code: Z 12 XEP. Engine Code: D17A2. Engine Code: Z12XEP. Engine Code: H23A3. Engine Code: Z10XEP. Engine Code: F23A7, Construction year from: 01/1998, Construction year to: 05/2001. HOLDEN NOVA Saloon (LE) 1.6 Saloon Petrol 08/1989 09/1991 FWD 16 95 70. VAUXHALL CAVALIER Mk III Saloon (J89) 2.0 i Turbo 4x4 Saloon Petrol 09/1992 06/1994 AWD 16 204 150. Thread Pitch 1.25 mm. CHRYSLER NEON Mk II 1.6 Saloon Petrol 11/2001 12/2006 FWD 16 116 85. CHAMPION OE154/T10. 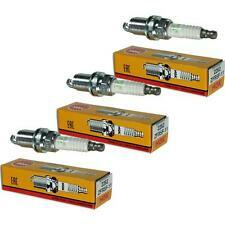 Spark Plug 1 - Earthed Electrode. 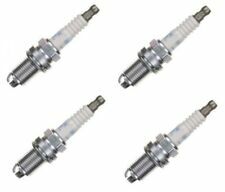 Spark Plug with gasket seat. 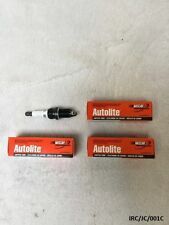 Spark Plug Fixed SAE connector. 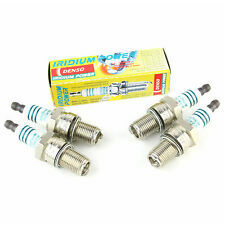 Spark Plug Nickel Middle Electrode. 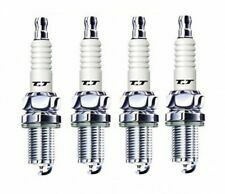 Spark Plug 1 - Earthed Electrode. 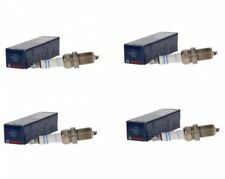 Spark Plug Interference-free, 10 kOhm. Spark Position [mm] 5 mm. Champion RC12MC4. 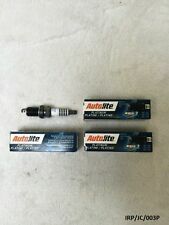 2007-2008 Chrysler Sebring 2360cc 2.4l D.O.H.C. L4. 2008 Chrysler Sebring 2360cc 2.4l D.O.H.C. L4. 2009-2010 Chrysler Sebring 2360cc 2.4l D.O.H.C. L4. 2007-2009 Dodge Caliber 110ci 1.8l L4.